We already know the iPhone 8 and iPhone 8 Plus are the fastest smartphones in the world, according to early benchmarks. 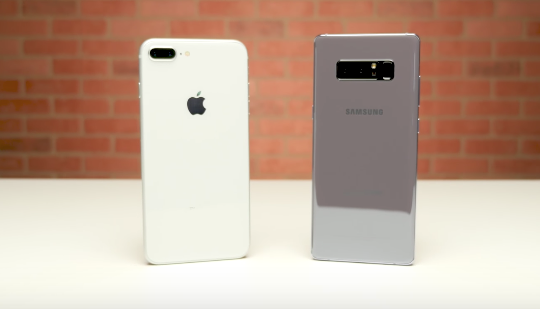 Now, YouTube channel PhoneBuff has put the iPhone 8 Plus versus the Galaxy Note 8 in their unscientific speed tests. PhoneBuff’s tests consist of opening apps in order, then re-opening them again. 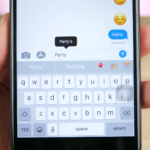 It’s an unscientific test the channel has used to showcase the latest iPhones versus Android devices for a while now, and for the most part, Apple has always held the lead. But not this time around, as the Galaxy Note 8 beats the iPhone 8 Plus in the series of app opening tests by six seconds, taking the crown. The iPhone 8 Plus display has a 1920 x 1080 resolution, along with 3GB of RAM and the A11 Bionic chip, retailing for $799 USD. The Galaxy Note 8 has a 2960 x 1440 display resolution, 6GB of RAM, a Snapdragon 835 CPU, runs Android 7.1.1 and costs $929 USD.